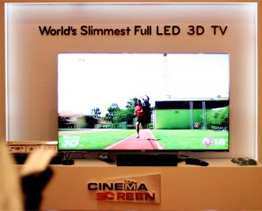 The year 2018 began with a string of awards and nominations for LG Electronics. 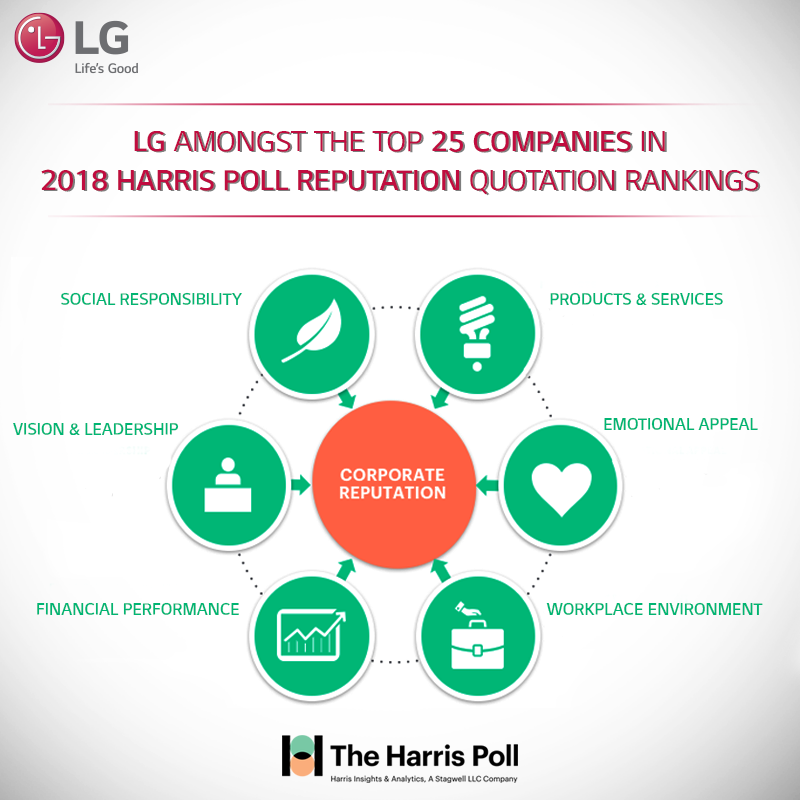 Recently Harris Poll, an insight and analytics organization conducted the ‘Reputation Quotation – the Harris Poll’. 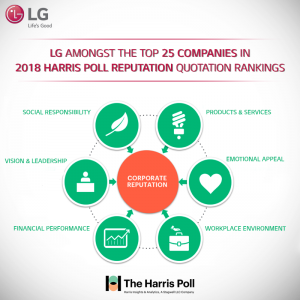 This year, LG Electronics has rankled among the top 25 companies to be featured in the 2018 Harris Poll Reputation Quotient Ranking and among the top 4 organizations in the Products & services sector. 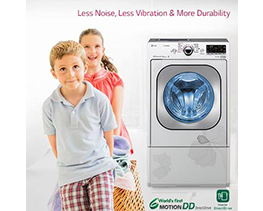 A company’s reputation is the most important and when it comes to a brand like LG Electronics, reputation is everything. 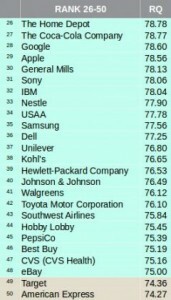 Each year, since 1999 the reputation quotient conducted by Harris Poll has quantified the reputation ratings for the 100 most visible companies. Each year a fresh study takes place wherein RQ measures the reputation of a company based across six dimensions to understand how a company is perceived at present. 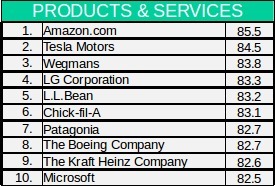 The six dimensions of corporate reputation can be broadly classified into Social Responsibility, Vision & Leadership, Financial Performance, Workplace Environment, Emotional Appeal and Products & Services. 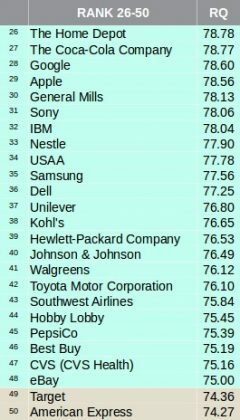 It helps to get a grip over the reliably trend performance over time and identify industry and company specific drivers of corporate reputation. 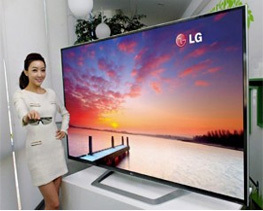 Last but not the least, across time LG Electronics has proved its excellence as the Consumer’s most favoured brand. 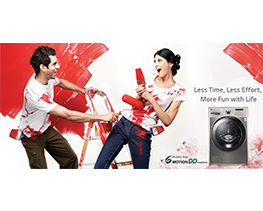 Apart from technology and product quality, they have been known for delivering fast servicing to its consumers. 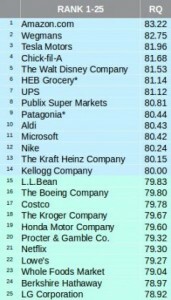 The brand’s foothold is going stronger than ever for adding value to the lives of its consumers. As it revolves around people, sincerity and sticking to the fundamentals, every consumer is a part of the LG family and the awards embodies their relentless love and support. 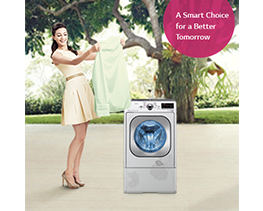 Designing innovations for a better tomorrow, LG Electronics is contemporary yet authentic, always evolving our fundamental philosophies to the modern arena. Congratulations! I really like LG products and my LG Flatron W2243T computer monitor has been working great for almost 8 years now. Looking forward to the launch of LG G7+ ThinQ and LG G7 ThinQ in the Indian market. Cheers!